Their vision is to redefine the future for people and places shaped by their core values. A successful, growing, international business that prides itself as a leader in innovative and sustainable outcomes for their clients whilst being a great place to work. 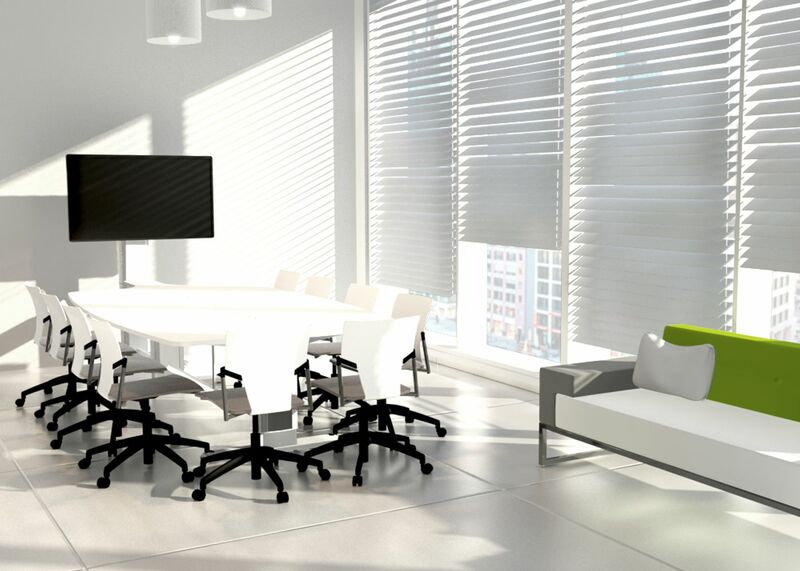 At their Holborn offices in London, the management team and directors believe in dynamic, collaborative and effective meeting environments to make better informed decisions about the business. The 10 seat Synergy Quad is used as a management briefing and boardroom table. It promotes dialog with integrated presentation material as the catalyst for discussion. Interserve have enjoyed the Synergy experience as it has been a reliable and ‘tamper proof’ resource that the management team see as ‘ready for use’ at time of need. 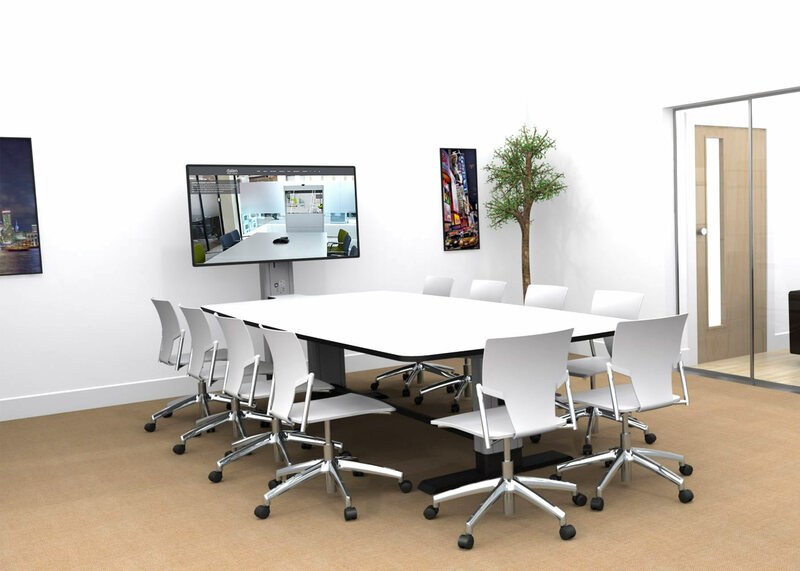 The collaborative table engages everyone around the table with the content on the large screen whether it is reporting business analysis or teleconference. The installation has been a revelation compared with the previous collection of IT and AV equipment that given mixed results that constantly seemed to require the attention of a technology expert.